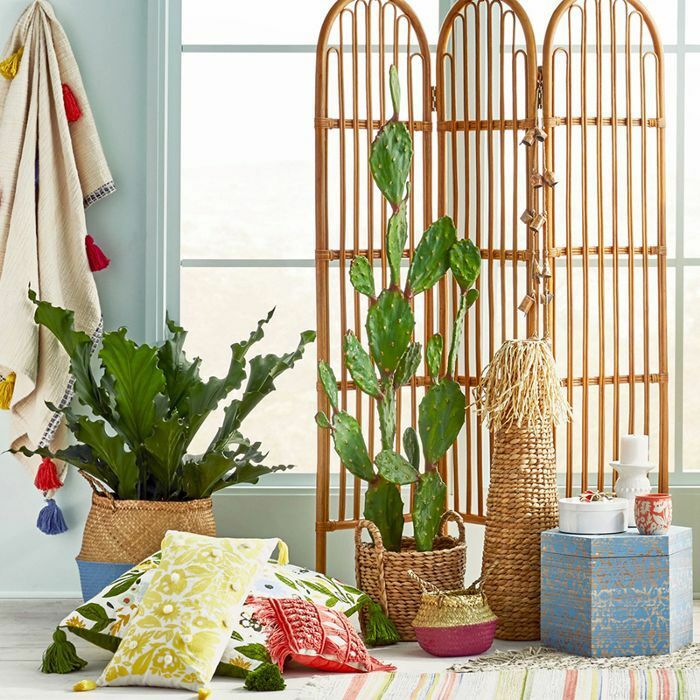 If spring isn't already on your mind, Target's latest Opalhouse collection surely will have you thinking of warmer weather, brighter colors, and outdoor activities. Target's decidedly bohemian and eclectic in-house brand, Opalhouse, has been known for its bright colors, bold patterns, and intriguing prints since it first hit the scene last year. The latest collection to launch lives up to the brand's fun and vibrant reputation. It's filled with living room accent pieces—from textured throw pillows and faux plants to woven baskets and soft blankets—that define the collections name: Bold & Bright. The collection is all about color and texture, two elements that seem to already be dominating the décor trends of 2019. It's a maximalist collection that strays from safer, neutral details, something that you'll note other brands like Anthropologie and IKEA have been embracing lately. Even though the pieces boast loud designs, they're just as functional as you'd expect from any Target home collection. Ready to add a splash of color into your home in time for spring? Shop the collection below. 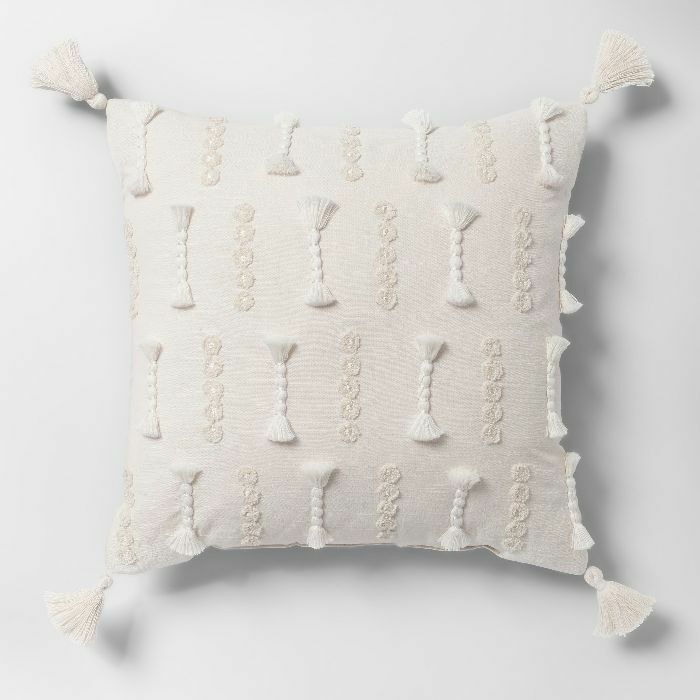 This square pillow is adorned with fringed tassels and textured embroidery. Add another layer of design by tossing this item on a couch or armchair. If you think garlands are only for the holidays, think again. 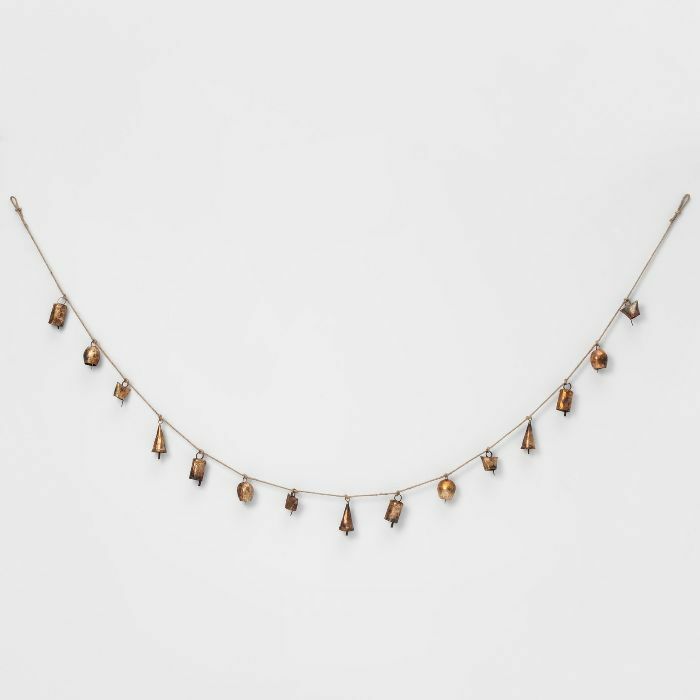 This decorative wall hanging adds interest for a boho chic moment in any room. Try stringing it above the sofa or next to a dining room table. 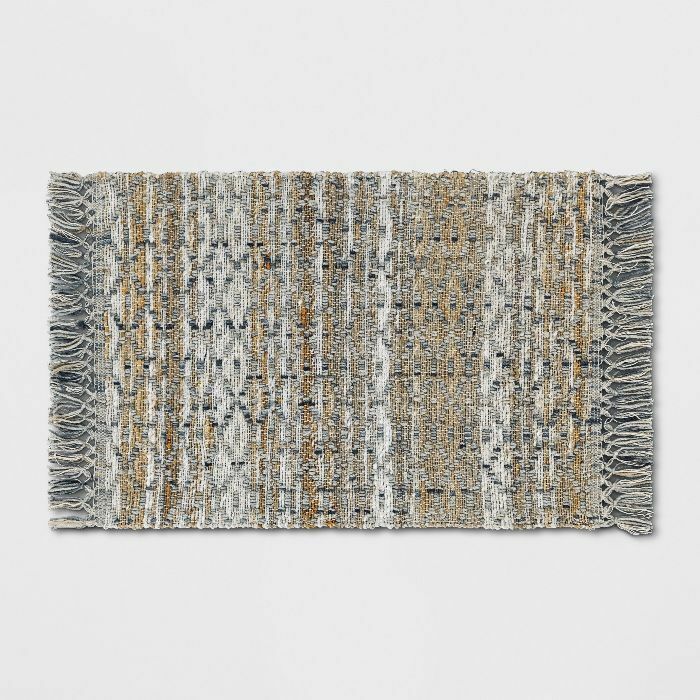 This textured rug is made of a blended jute material in darker shades. Place it in the bathroom or in the front entryway for a natural look that can handle heavy foot traffic. 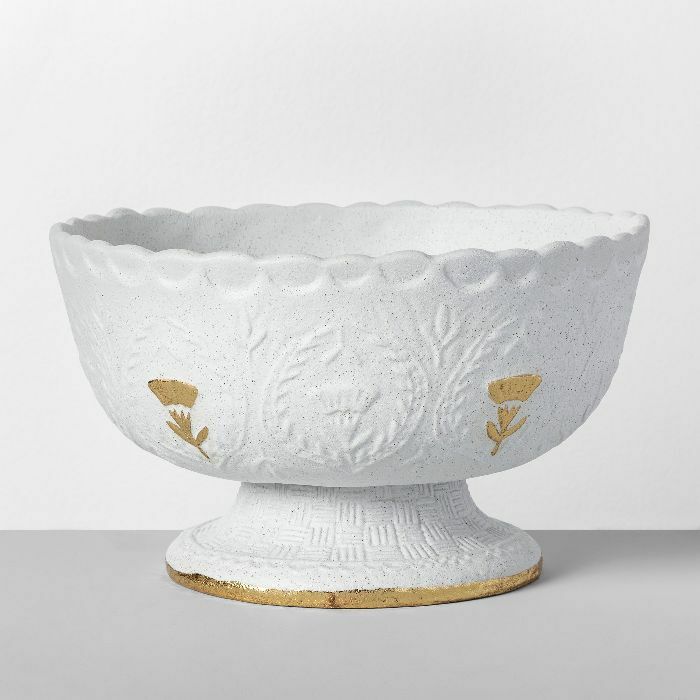 This white and gold bowl can stand on its own as a design piece or be used as a functional item for holding fruit or other small items. It's subtle decorative touches make the seemingly simple piece stand out. 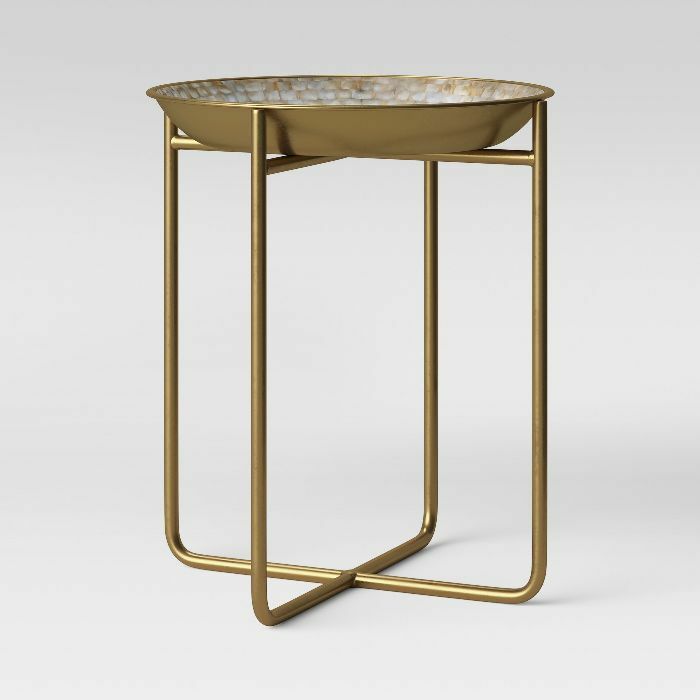 This unique end table features a top made of capiz shells that sits on top of a brass metal frame. It's glamorous but completely approachable. Place it next to an accent chair or by the side of a sofa. 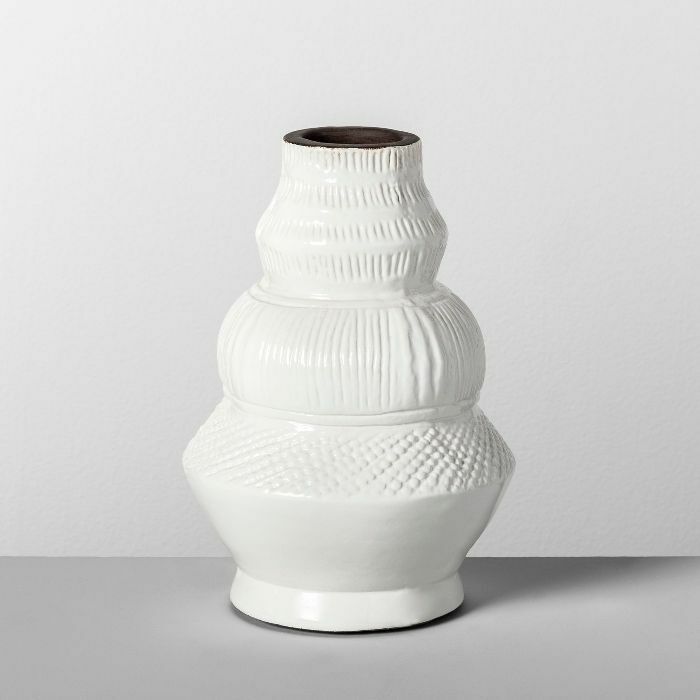 This three-tiered vase is made out of terra cotta material, but the clean, white color gives it a fresh feel. It works alone or with a chic bundle of dried pampas grass or slender vines inside. If your bookshelves, end tables, or consoles are looking bare, this quirky figurine is just the thing to liven things up. 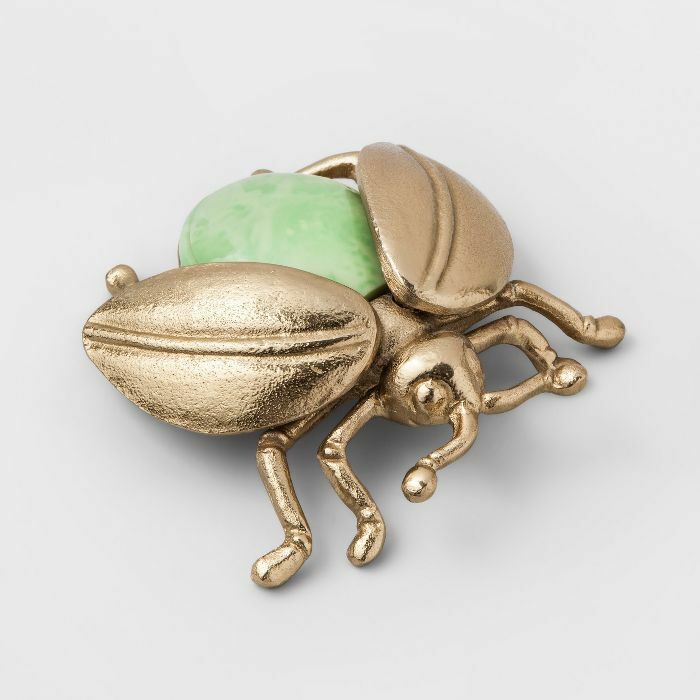 The gold metal shines and allows for a light green stone to peek out from beneath the insect's wings. This lantern could work indoors or outside on a patio or front porch. 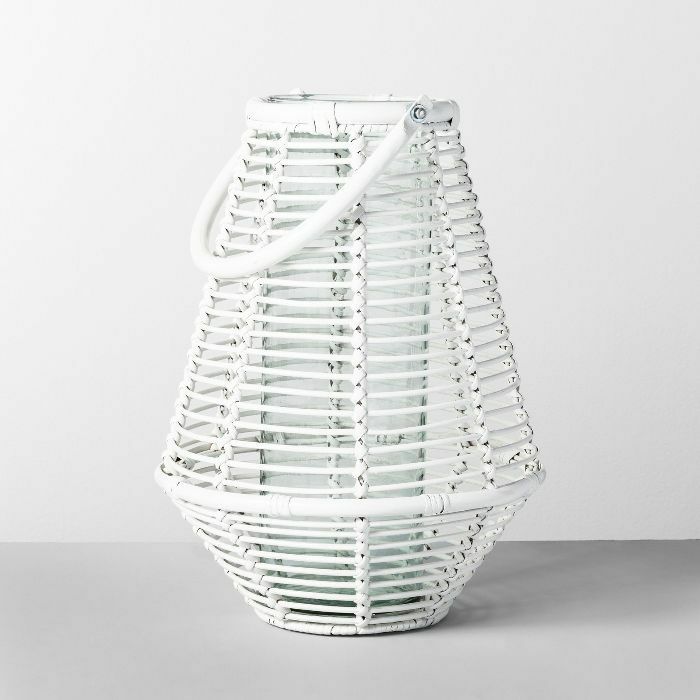 Light the candle inside the white rattan material to set the mood. 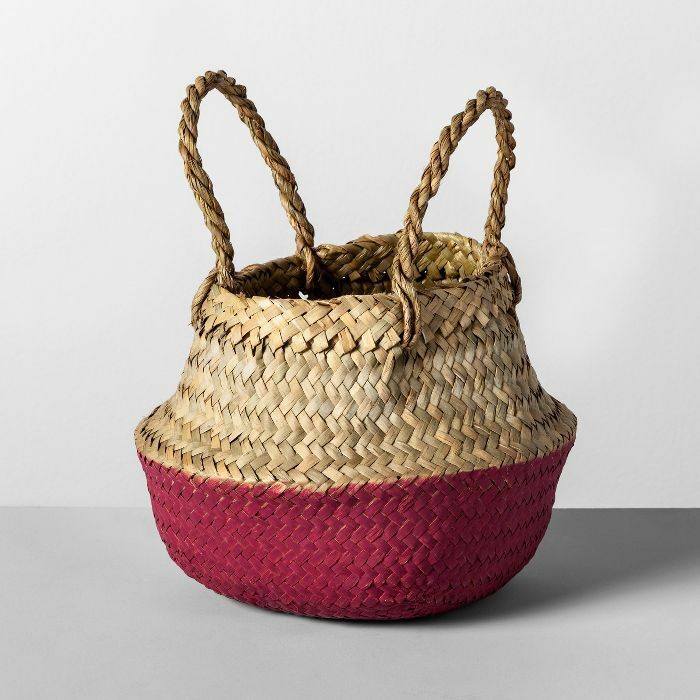 Decorative baskets are a multifunctional design treat. Not only do they add to a bohemian, relaxed atmosphere, but they also help keep clutter in check by providing extra hidden storage space. 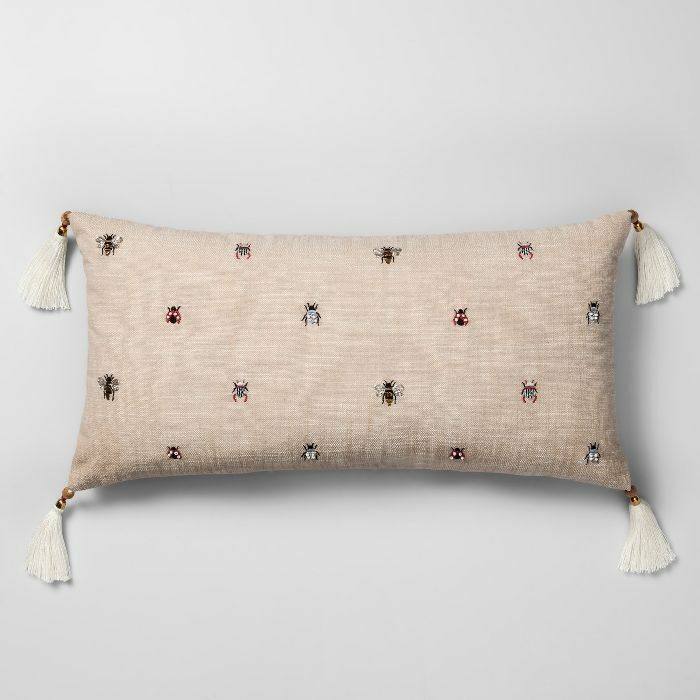 This funky lumbar pillow features beaded, embroidered images of bugs (it's not for the insect-averse). Throw it on the couch for a bit of color and a design that is sure to garner many questions. 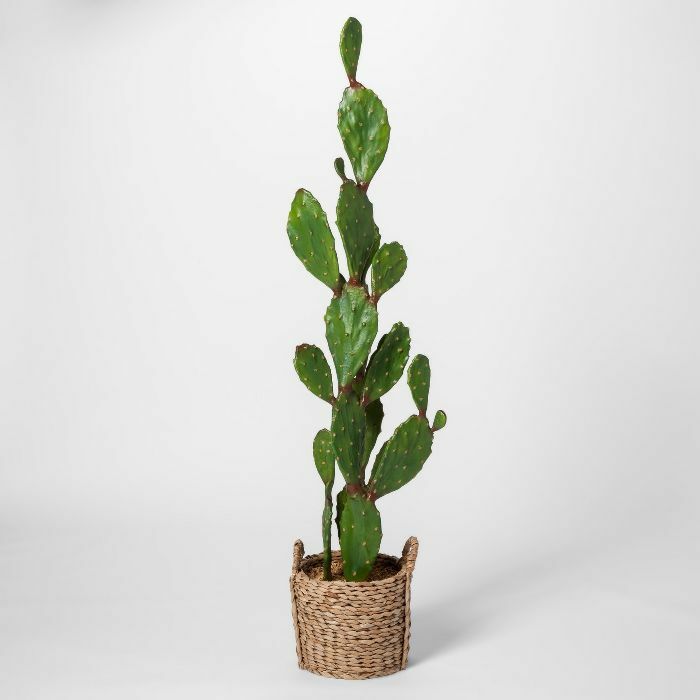 If you want to add a bit of greenery into your home but aren't ready to commit to taking care of a live plant, this faux cactus is a great option. Plus, the woven basket give the prickly plant a softer, more natural look. 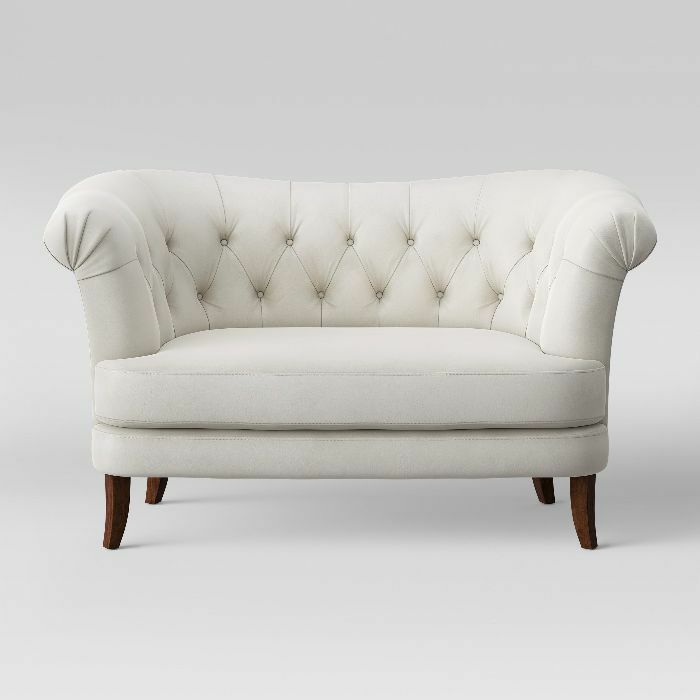 Perfect for small spaces, this tufted, velvet loveseat offers extra seating options in the form of a chic sofa. It stands alone as a chic piece or acts as a blank canvas for colorful throw pillows and blankets. 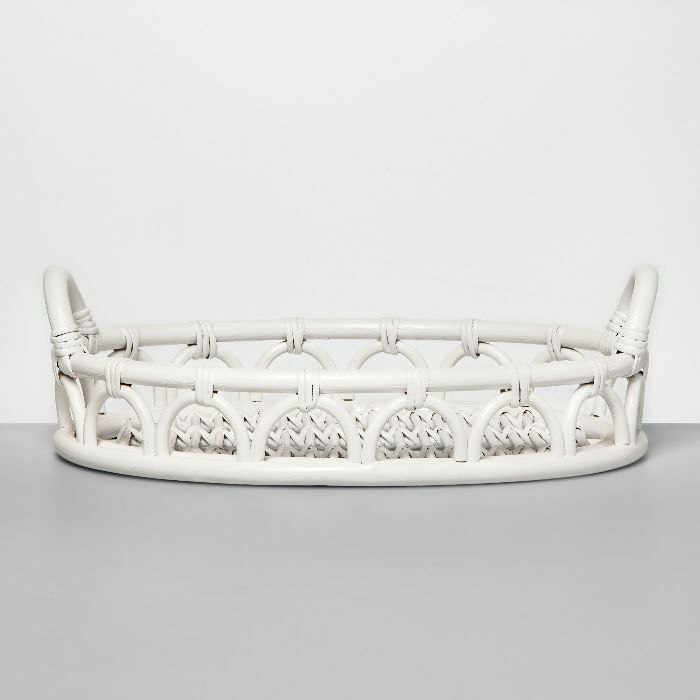 Create a relaxing, welcoming environment even when hosting a large group with this white, rattan tray. It would look stylish sitting on top of your coffee table topped with anything from cocktails to small décor details. 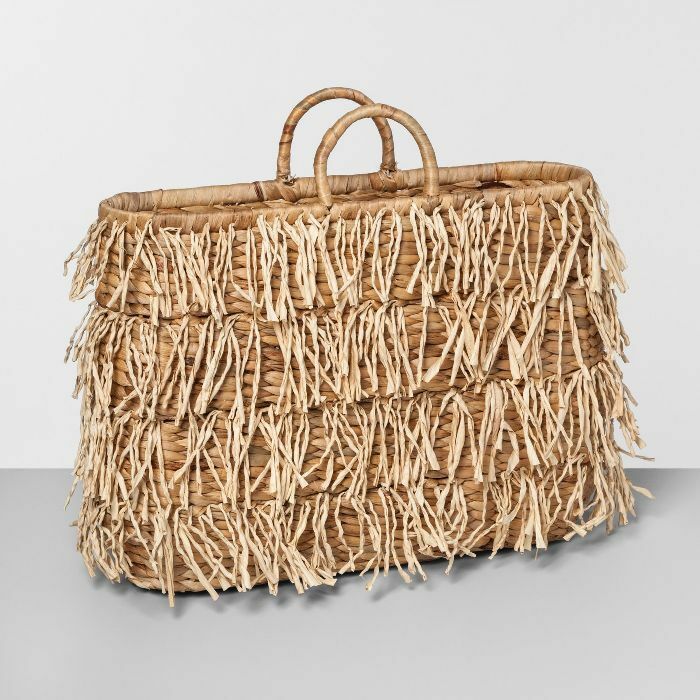 A practical storage item or whimsical beach tote—you decide. This hybrid basket works in a variety of scenarios. Use it to store magazines or throw blankets, bring it with you on a picnic, or let it shine in your living room all on its own. 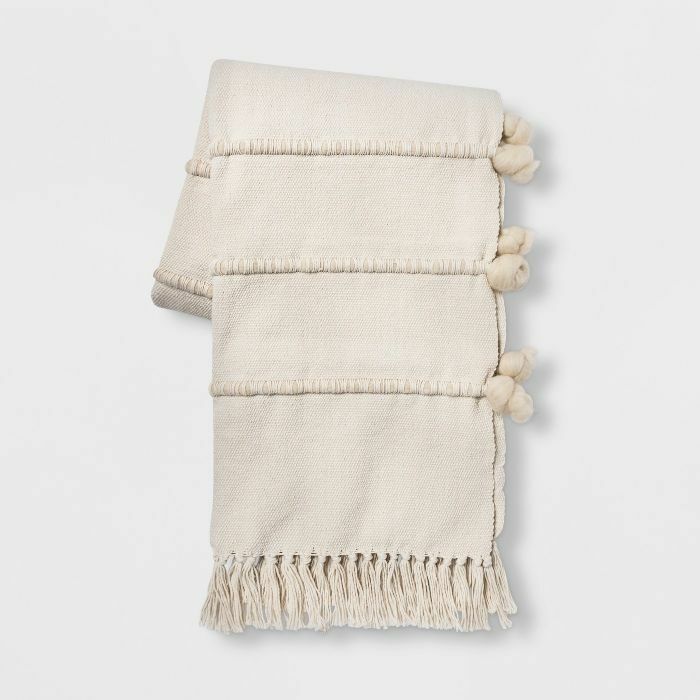 A fringed throw blanket in a light, cream color effortlessly adds texture to any space. Thanks to its neutral color, it would work in an eclectic or minimalistic space. Next Up: IKEA's bold and playful summer collection will make you smile so hard.